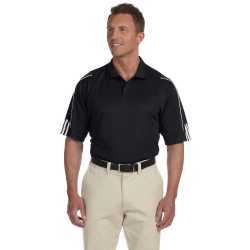 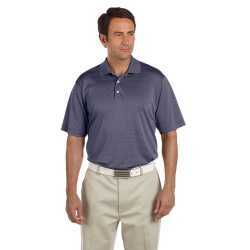 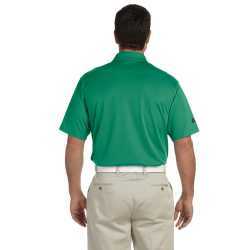 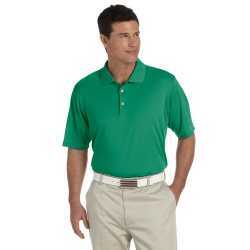 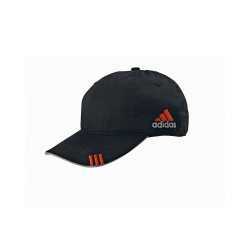 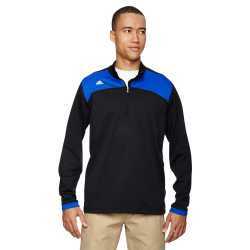 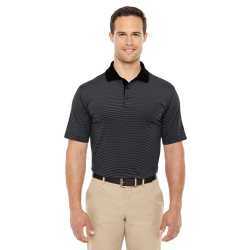 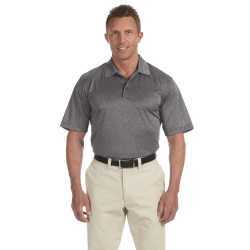 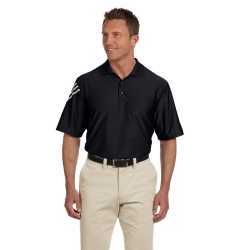 Adidas Golf is one the most famous and reliable brand in manufacturing of sportswear clothing. 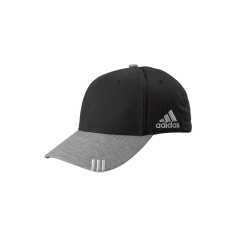 The apparels which have been manufactured under the Adidas Golf label are considered as quality and people from all over the world prefer them on any other sportswear brands. 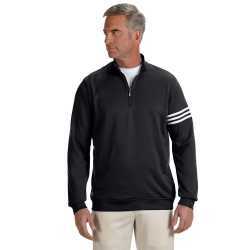 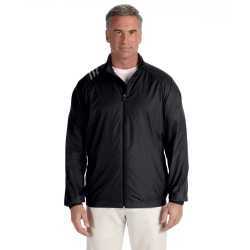 Adidas Golf manufactures sport shirts, hoodies, polo shirts, jackets, hardware and sports accessories of top quality material for both men and women. 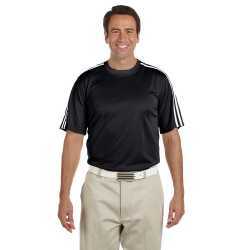 With all that from some years Adidas Golf has also been manufacturing fragrances and bags to expand its limits.